Some big stars will be making their big drama comebacks this October and November, including Angelababy (杨穎), Yang Yang (杨洋), and Wu Chun (吳尊). 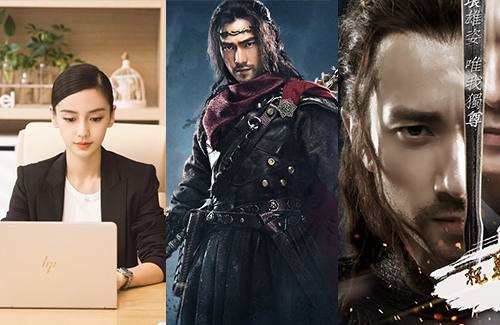 Check out the list of upcoming dramas below – don’t miss it! Husband and wife duo Yan Yikuan ( 严屹宽) and Sunny Du (杜若溪) will be starring in this Qing Dynasty romance. The story centers on the romance between Dorgon, brother of Qing Dynasty founder Huang Taiji, and the maiden Su Mo’er, who later becomes a tutor for the young Kangxi. 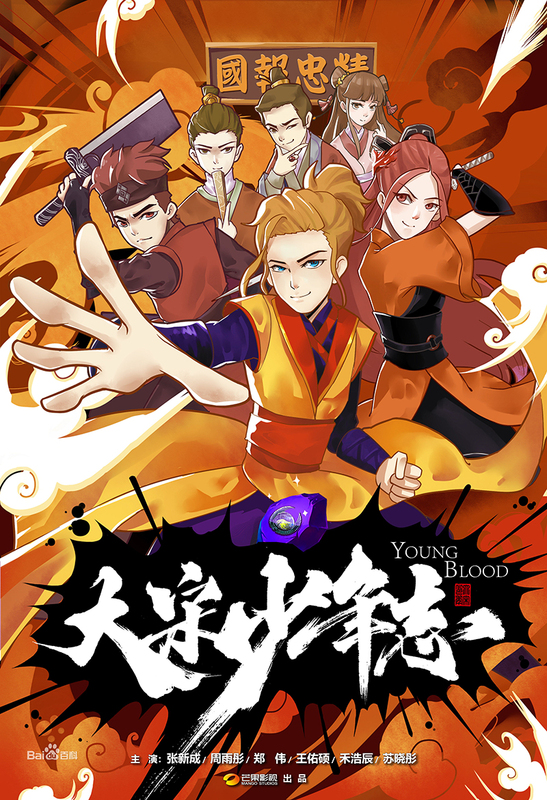 It premiered October 1, 2018. 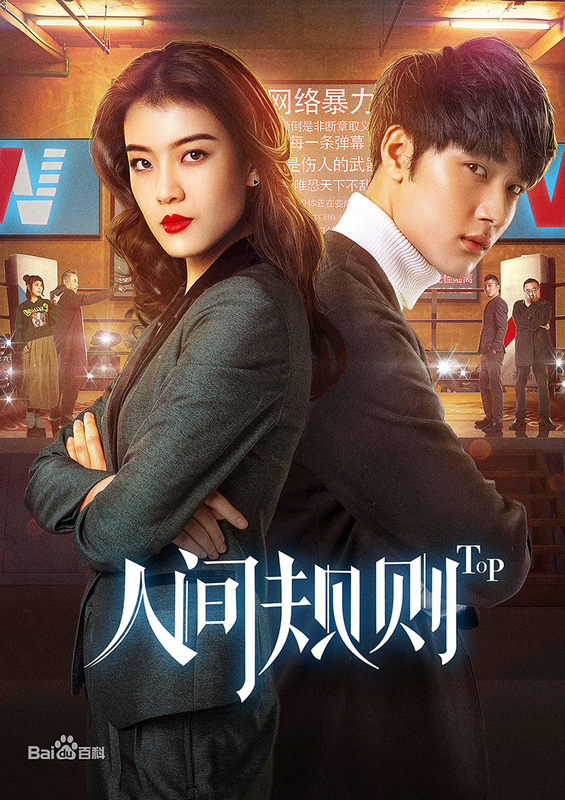 Produced at only 12 episodes, Top is a quick miniseries that focuses on the relationship between a top public relations manager and an ambitious rookie who go head to head in a talk show that focuses on controversial pubic figures. 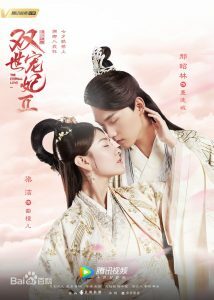 It stars Zhang Yamei (张雅玫) and Chen Ziyou (陈子由). It is slated to premiered October 10, 2018. The second season of IP fantasy drama Martial Universe will continue to star Yang Yang reprising his role as the idealistic Lin Dong, supported by returning cast member Wang Likun (王丽坤), Crystal Zhang (张天爱) and Wu Chun, who plays the main villain. It will premiere on October 11, 2018. Entrepreneurial Age is Angelababy’s first comeback drama since giving birth to Little Sponge last year. 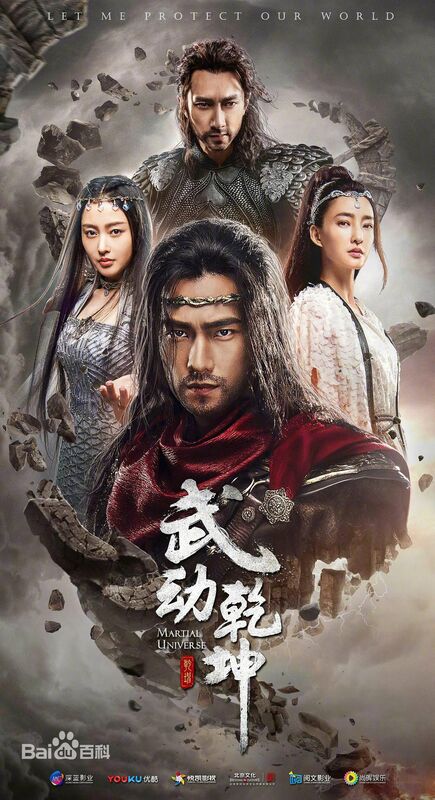 Starring alongside Angelababy is Huang Xuan (黄轩), who plays a struggling software developer. It premieres October 12, 2018. 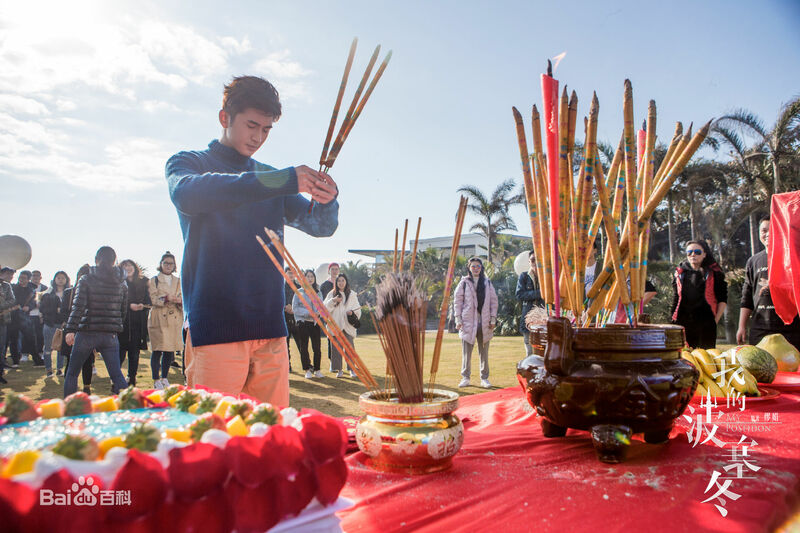 In this modern romance, marine geology student An Fei (Eleanor Lee 李凯馨) falls in love with the spoiled rich second generation Ye Hai (Leon Zhang 张云龙), but all he needed was someone he could rely on. The drama is based on the novel of the same name written by Miao Juan (缪娟), who also wrote The Interpreter <亲爱的翻译官>. 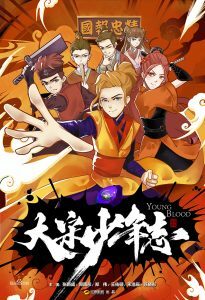 Starring Steven Zhang (张新成) and Zhou Yutong (周雨彤), Young Blood is set in a martial arts school back during the Northern Song dynasty. The group of young students band together to keep the peace of their town. A sequel to the 2017 web drama, main character Qu Xiaotan (Liang Jie 梁洁) return to the future after a whirlwind trip to ancient China, but discovers someone who looks exactly like her living in her house and taking over her identity. Yikes. I am not interested in any of these dramas.